The second change introduced, which I anticipated in my Cloud update in June 2017, is the method for the future of enhancements to the cloud. 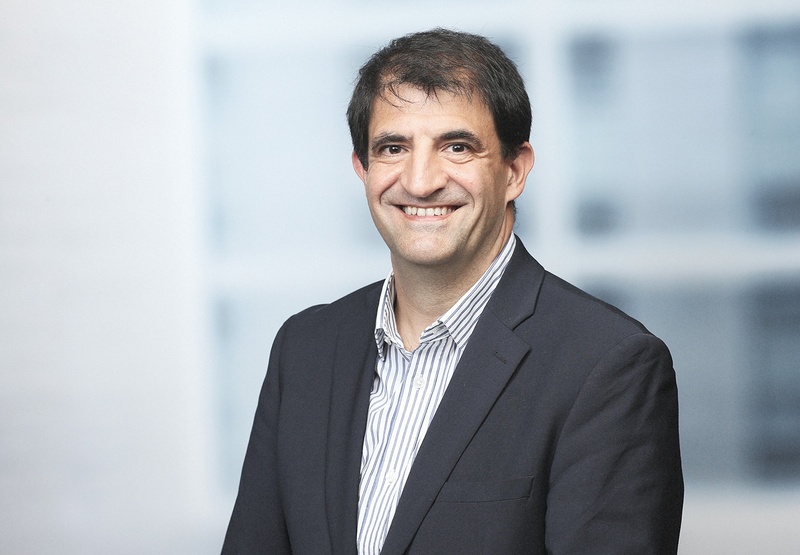 Presently Oracle allows customers to add many new features to Oracle Cloud Applications, giving customers the option to take advantage of new functionality at a pace that suits them. 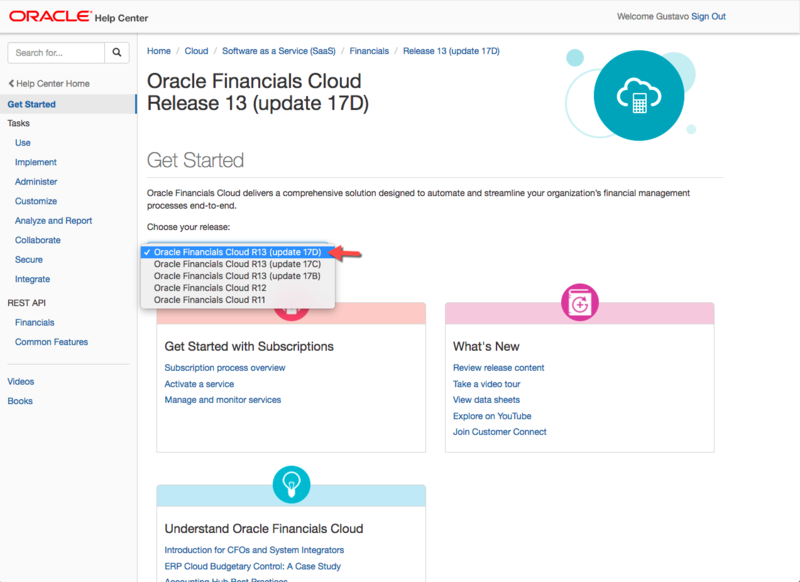 The ‘New Features UI’ is available to customers from the Cloud homepage, where they can make their choices and do any configuration necessary. The screenshot below shows some examples of the four types of feature type enablement for Cloud SaaS. 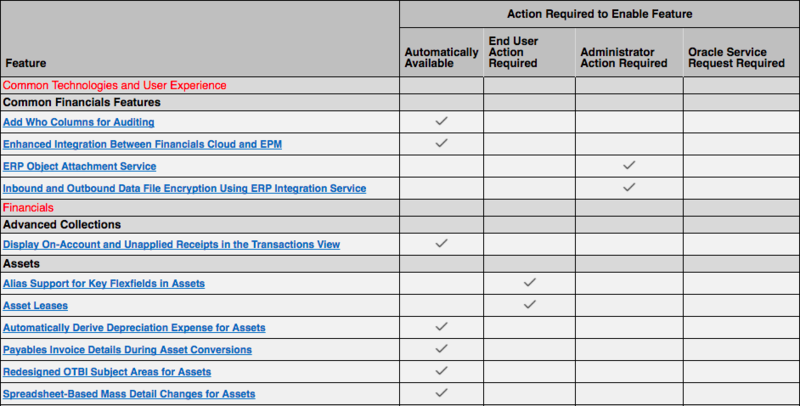 In the table below you can find a good number of changes in the names of the Oracle Cloud Products.